2017 (Annual) – “The Search for Calm Among the Chaos” appeared in the Annual issue of Rathalla Review. Fall 2017 – “The Search for Calm Among the Chaos” appeared in the Fall Issue of Rathalla Review. 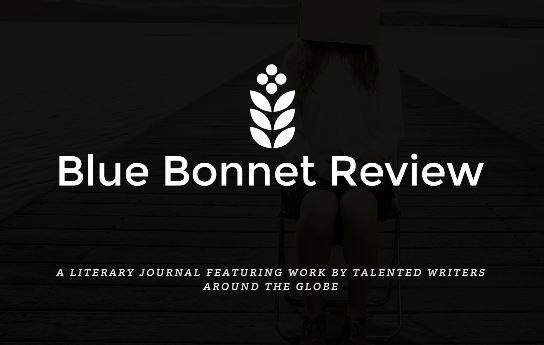 Spring 2015 – “War” and “Hovering at Hand” appeared in the Spring Issue of Blue Bonnet Review. 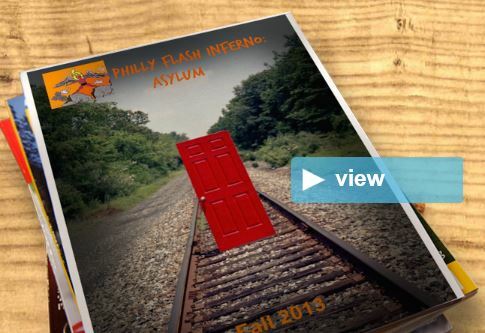 November 2014 – Prose “War” in – Blue Bonnet Review. 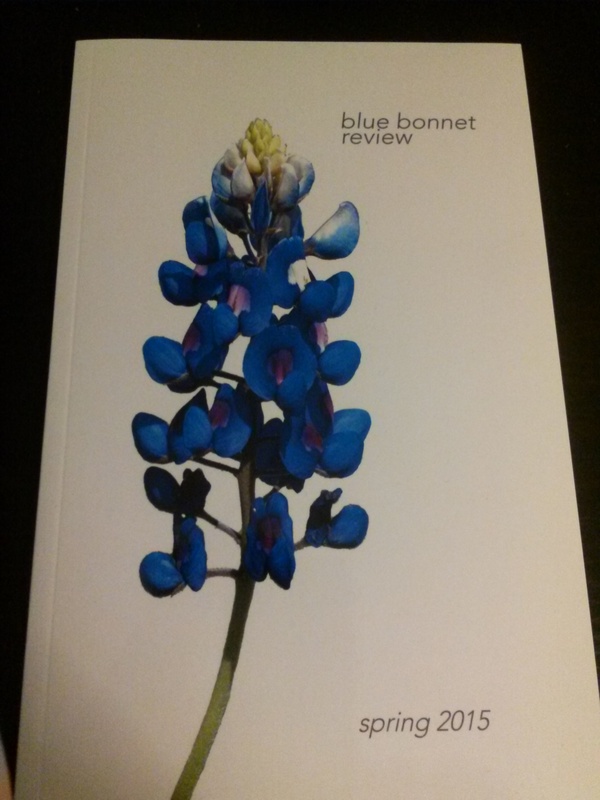 November 2014 – Poems “Hovering at Hand” and “Orbit” in – Blue Bonnet Review. Creative Non-Fiction – “Winter Freeze” – Winner of the 1997 Excellence in Writing Award at the Lansdale Branch of the American Association of University Women.